Pharrell and adidas are going even bigger in 2019. After spending much of last year growing the adidas Hu brand, the sneaker world is now very familiar with what Pharrell and the Three Stripes have to offer. However, it now appears that things are going to be a little different in 2019 if the latest leak is any indication. 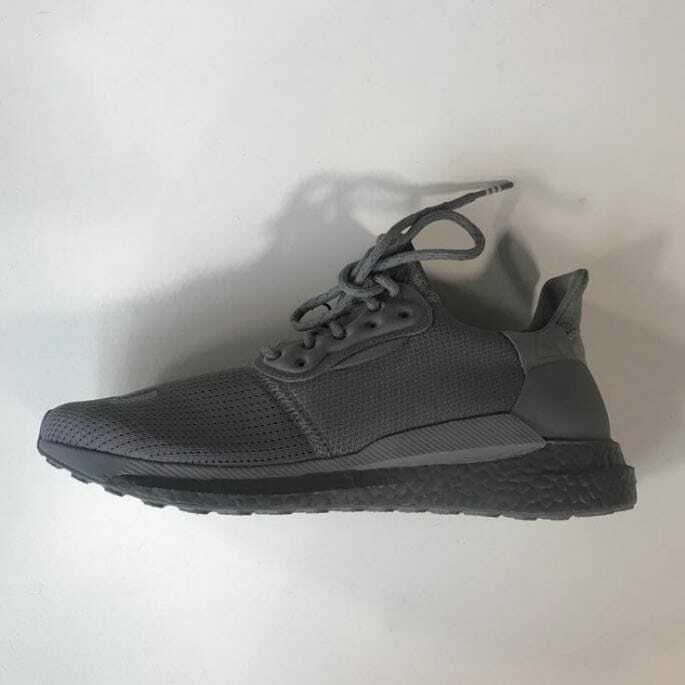 Thanks to TheSoleSupplier, we have an early look at several new silhouettes and colorways releasing from adidas and Pharrell throughout 2019. 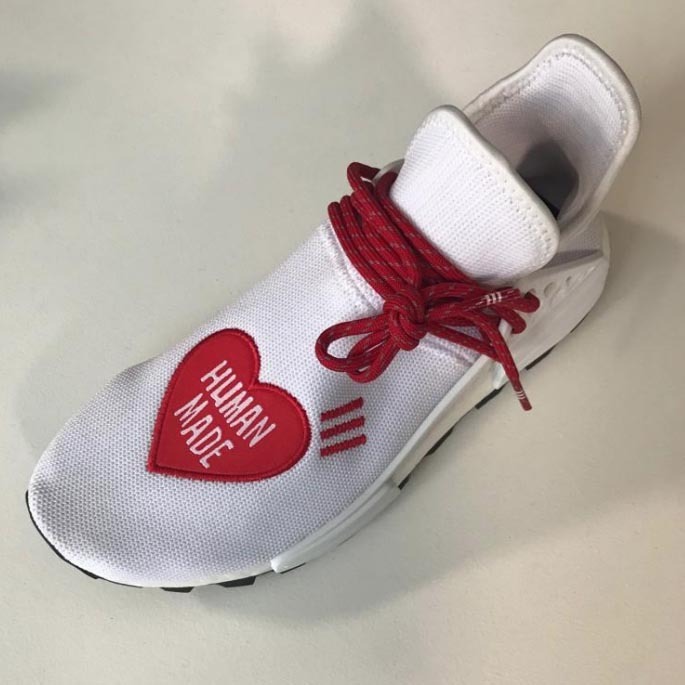 First up for Pharrell and adidas in 2019 appears to be a new three-way project with Human Made. 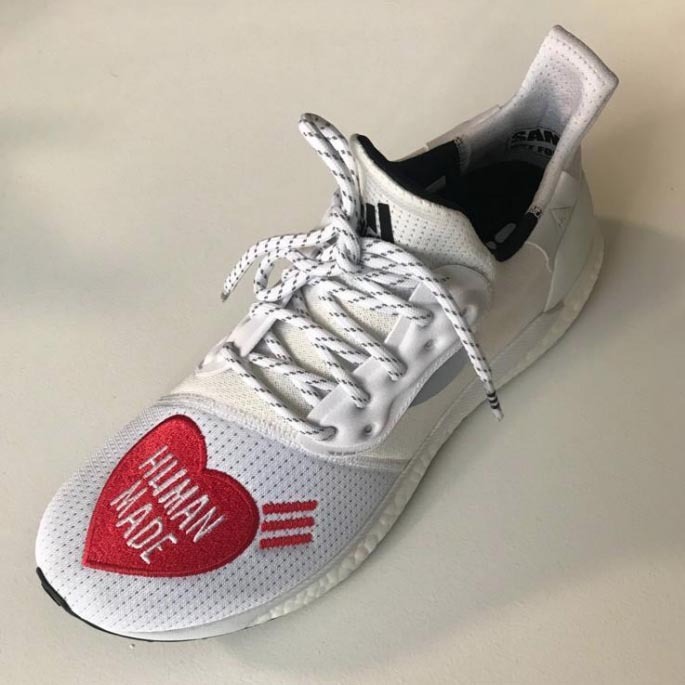 Founded in Japan by P.W.’s longtime friend and collaborator Nigo, also of BAPE fame, the new project between adidas Hu and Human Made is not exactly a surprise. Pharrell and Nigo work together frequently between Bape, BBC, and Human Made. 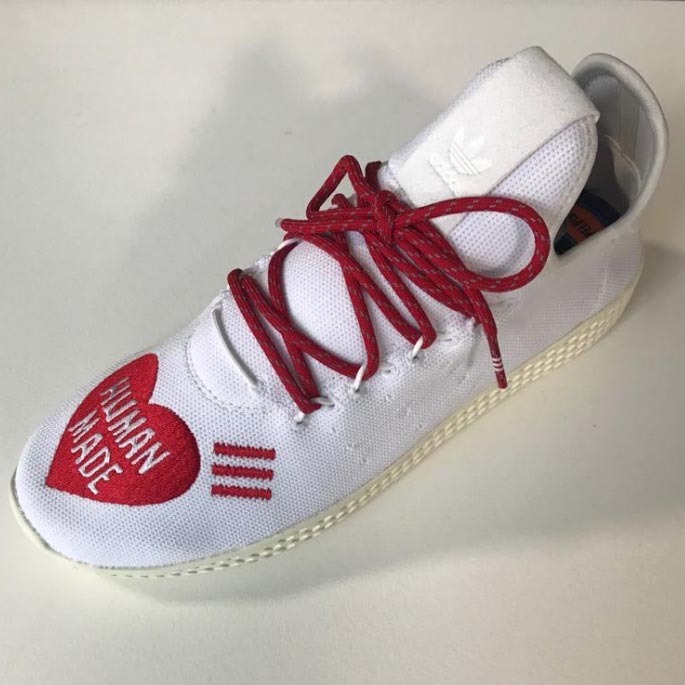 The three shoe collection, featuring Pharrell’s signature iterations of the NMD, Tennis Hu and Solar Glide, come in a triple white color scheme, each emblazoned with the Human Made logo in red on the toe. Additionally, red laces are added to match the bright graphics. Next up in Pharrell’s release calendar with adidas is a follow up to 2018’s Solar Glide Hu collection. 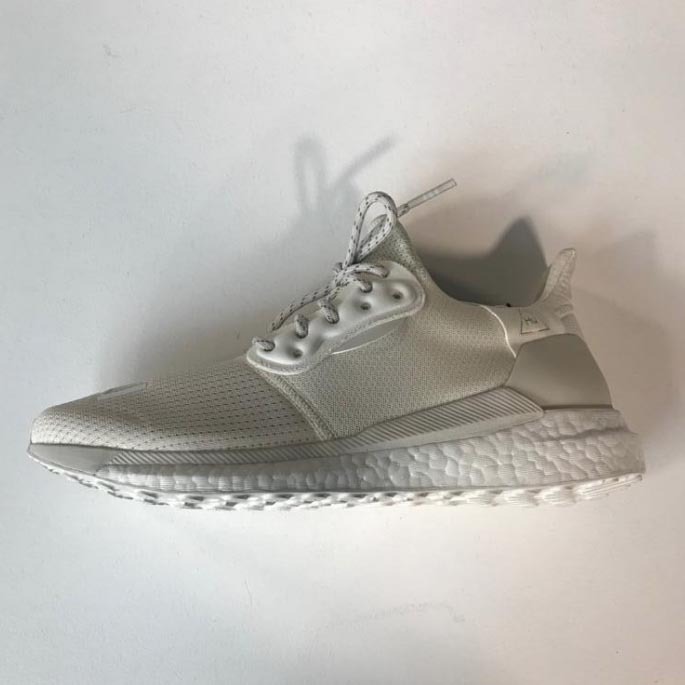 However, this time around, the shoes will go for a much more simple look, coating the Solar Glide in different tonal hues, so far known to include white, cream, grey, black, and a canary yellow tone debuted by Skateboard P himself. 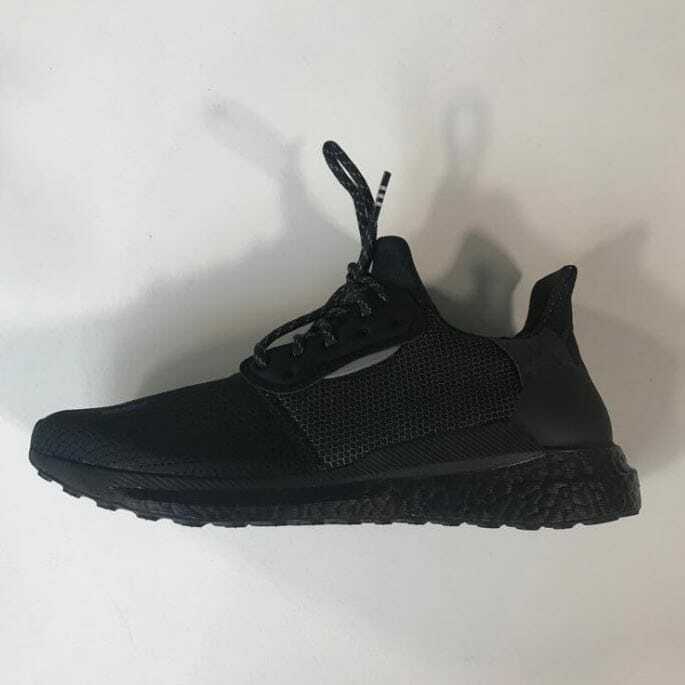 Finally, adidas and Pharrell will be introducing a new silhouette this year. 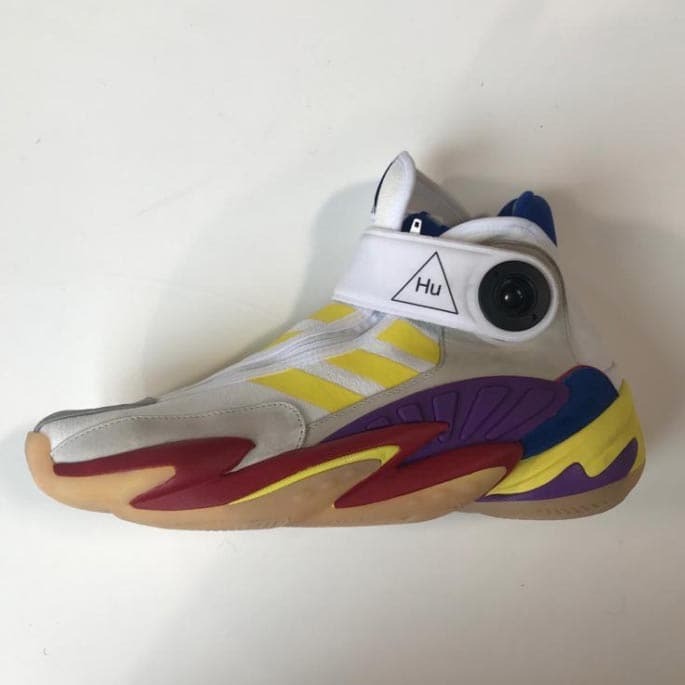 Currently going under the name Hu Basketball, the new silhouette appears to take inspiration from several different adidas Basketball shapes, mainly from the Crazy and BYW families. The silhouette features a brightly colored sole paired with a neutral upper, along with an ankle strap and BOA system for added lockdown. So far, adidas and Pharrell have not announced a new collection for 2019. 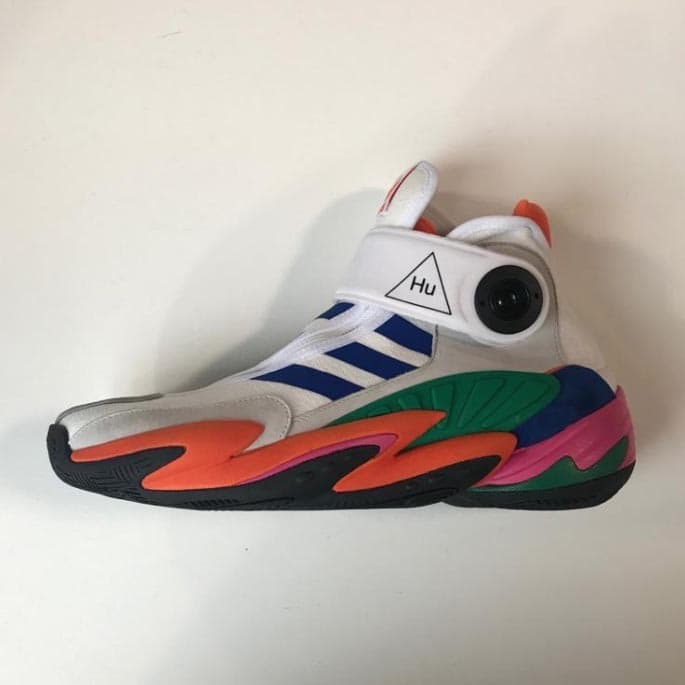 The color schemes and silhouettes featured here have not yet been announced for release, though they are expected throughout 2019. 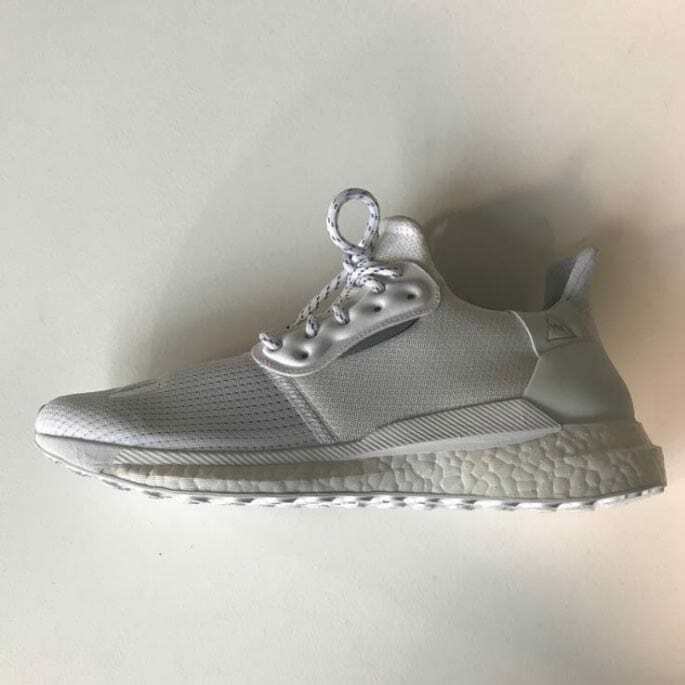 Check out the early images below for a better look, and stay tuned to JustFreshKicks for more Pharrell x adidas news as it surfaces. 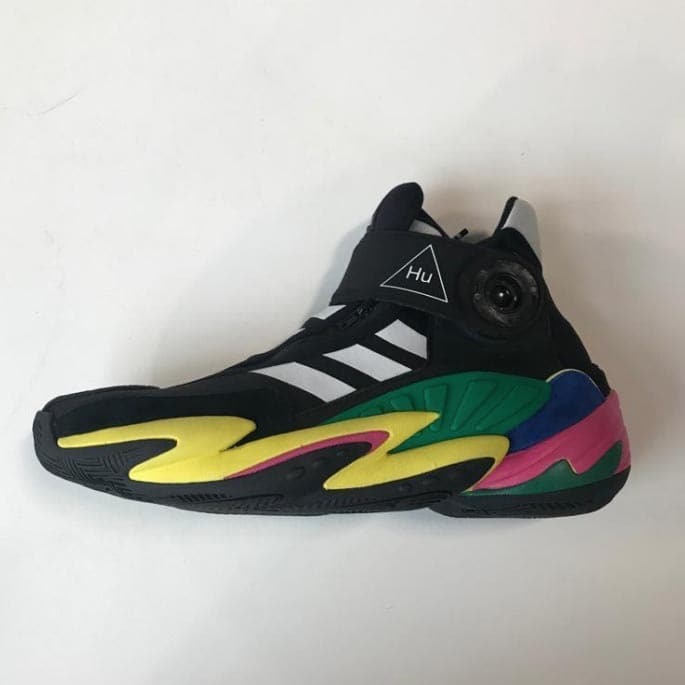 The post First Look at a Handful of New Pharrell x adidas Sneakers Launching This Year appeared first on JustFreshKicks.